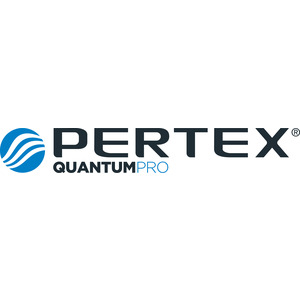 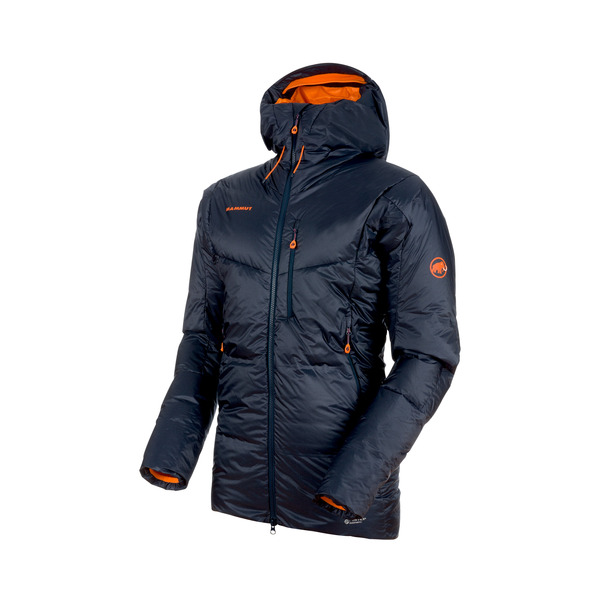 Extremely reliable insulation jacket for extreme conditions Extreme goals, extreme demands - this requires extremely functional clothing. 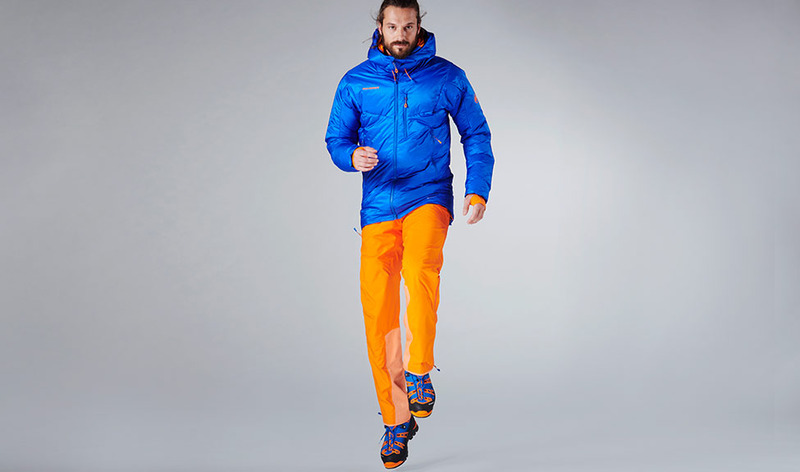 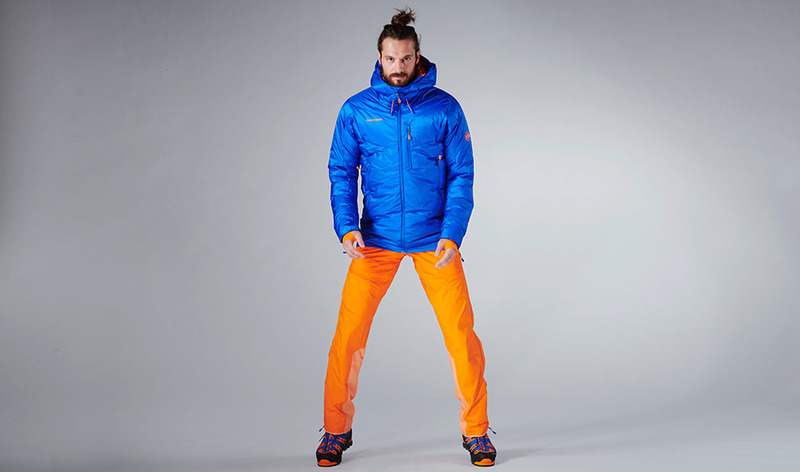 With the Eigerjoch Pro IN Hooded Jacket Men you can master every challenge on the mountain. 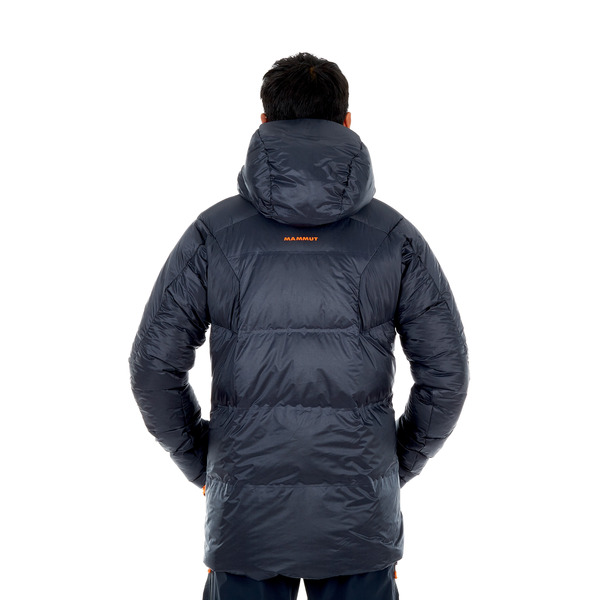 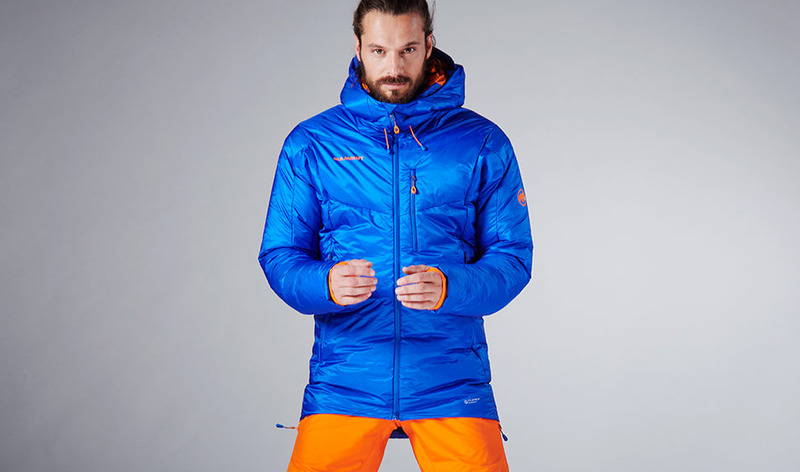 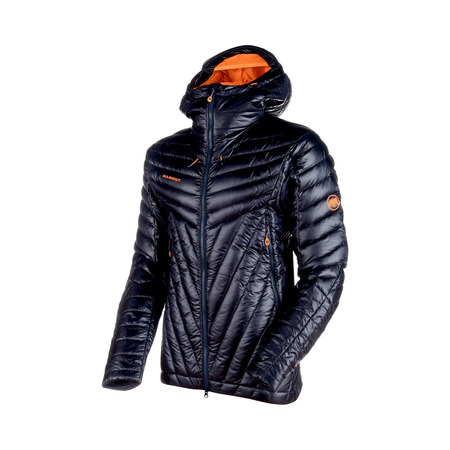 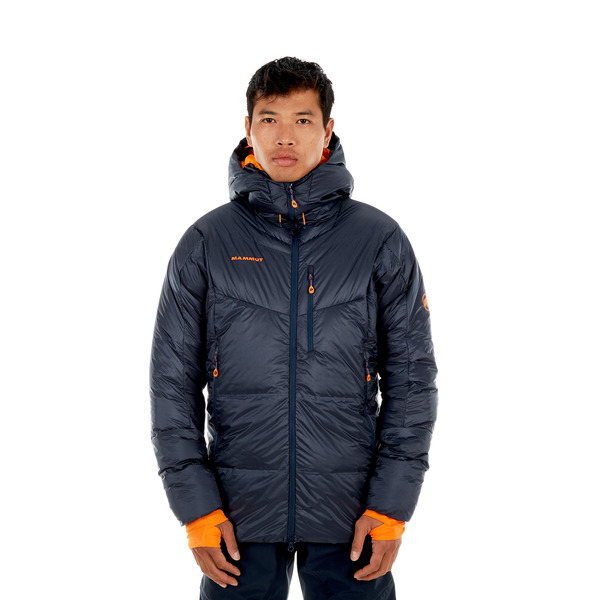 Its double-chamber construction allows us to adapt different zones of the jacket to the respective needs of the body. 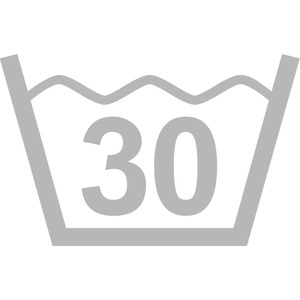 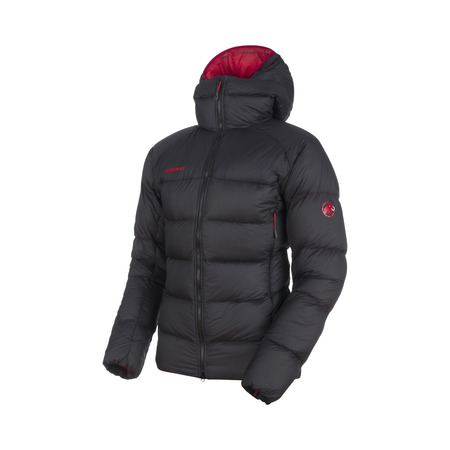 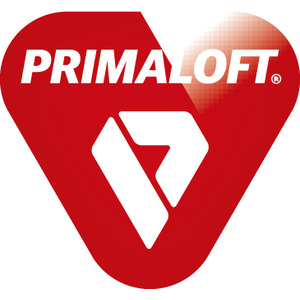 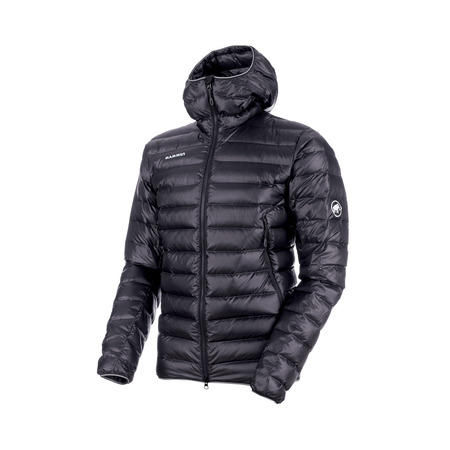 PrimaLoft® is used in exposed areas and inside where moisture occurs, while the other zones have a warming down filling. 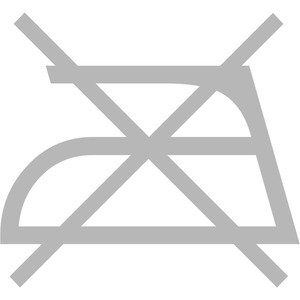 With this double-chamber construction, cold bridges can be reliably excluded so that you can completely rely on your expedition from standing to securing.